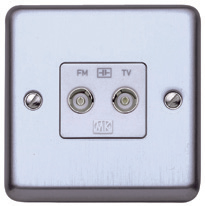 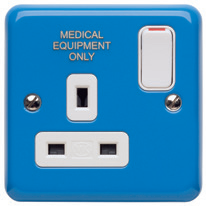 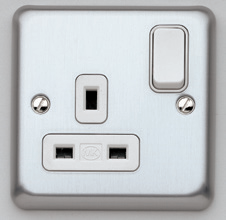 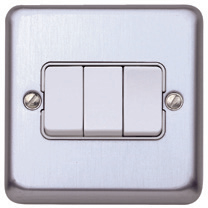 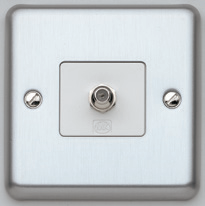 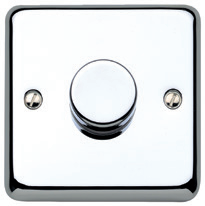 - A metal, ﬂush mounting range of wiring devices. 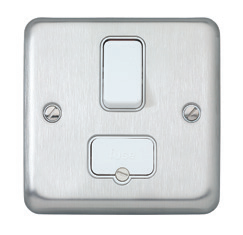 Frontplates with a maximum 9mm profile and subtle 7mm radius rounded corners. 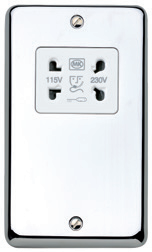 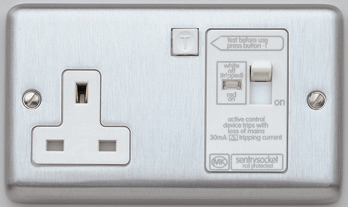 - All sockets to have a 3 pin operated shutter safety mechanism and double pole switching, with the contacts designed such that the neutral makes before and breaks after the live pole for improved safety. 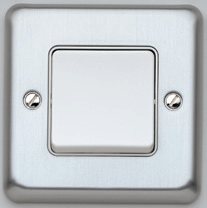 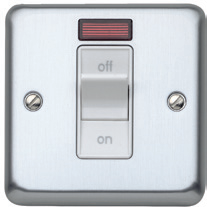 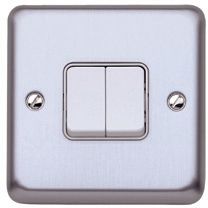 - Switches are large and concave with a minimum 3mm contact gap with a positive ’click’ to denote a successful operation. 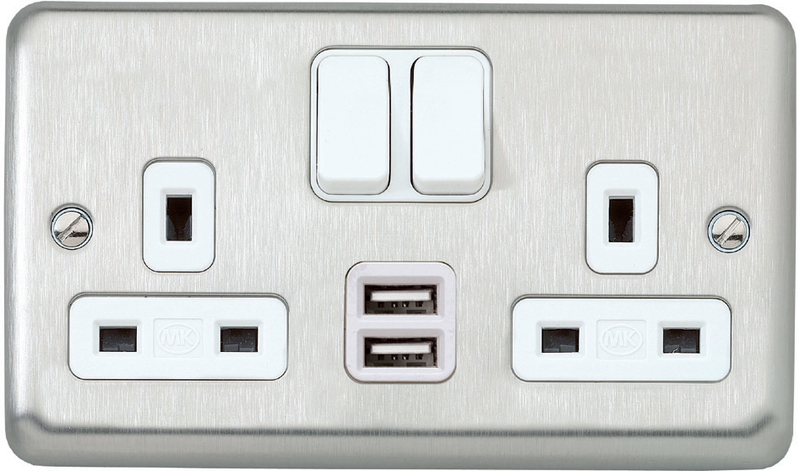 Available in Brushed Stainless Steel, Brushed Chrome, Satin Gold and Polished Chrome finishes, Albany Plus™ brings stylish yet subtle good looks to both contemporary and classical interiors.